Sign Up Today to Become a Volunteer Child Advocate. Yesterday was an important day for Florida’s abused, neglected and abandoned children and those that care for, advocate and love these children. The Senate Children, Families and Elder Affairs Committee heard public comment regarding Senate Bill 590 which is being sponsored by Senator Nancy Detert and championed by the Guardian ad Litem Program. The committee passed the bill unanimously. As you may know, the legislation makes a change to the statute governing adoption intervention. The bill allows judges to make decisions regarding adoption intervention using the child’s best interest standard as defined in Chapter 39. One Senator even queried whether the law could be made retroactive after hearing the stories where children’s best interest where not considered. From Judge Dawson to foster mothers and fathers; those who appeared gave emotional testimony about the negative effects adoption intervention can have on a child who has bonded with a foster family. Stories of children who were placed with their foster parents for 3 or more years, separated from their “momma and dada”, leaving behind friends, extended family, pets, schools and stability to be placed with someone they do not know. The stories told at today’s hearing exemplified how important “The Child’s Best Hope Act” is and how deeply impacted families are by the inability for Judges to consider a child’s best interests when making life changing decisions. The House Bill has been filed by Representative Janet Adkins. 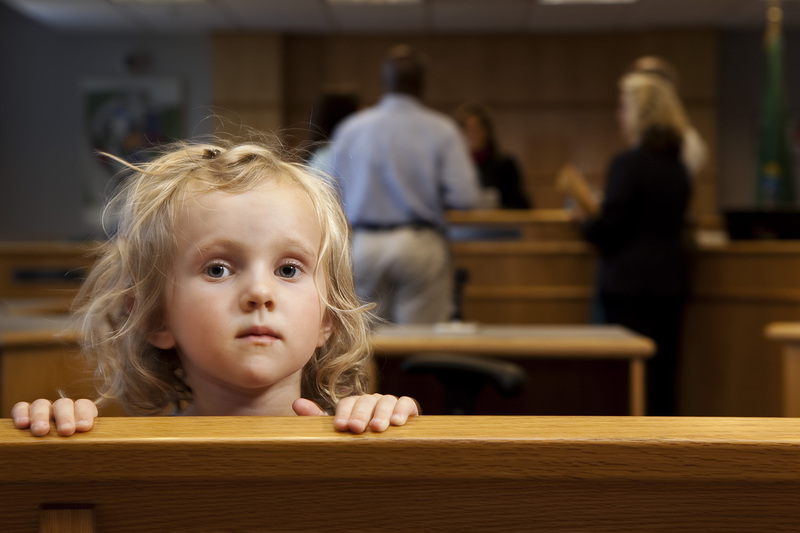 The house bill has the same ultimate goals but addresses these issues as additional factors for Judges to consider at the time of intervention, including the nature of the offense bringing the child into care, and includes a presumption that child not be moved if a child has been in a placement for an extended time. We appreciate Senator Detert and Representative Adkins for leading this effort for children. Thank to those who traveled to Tallahassee to advocate for children. Are you an attorney who wants to make an impact on the lives of teens in your community? Trainings for the FAWL in Love with GAL pro bono mentoring project are being held across the state. The “Forging their Futures Training” offers a Free Full-Day CLE Training for volunteers, including 7 CLE credit hours, including 2 hours of ethics and 1 hour of bias elimination. The 7 hours can be used for certification in either Juvenile Law or Marital and Family Law. Travel scholarships are available. Go to the registration page to learn more: : www.fawl.org/fawl-gal-mentoring<http://www.fawl.org/fawl-gal-mentoring> . What will your mentoring moment be? Newsflash! Together the Guardian ad Litem Program and Florida Women Association of Lawyers are making a difference in the lives of teens aging out of care. FAWL members will work with the Guardian ad Litem Program to mentor teens in foster care, providing them guidance and support and forging them a brighter future. Are you an attorney who wants to make an impact? Join FAWL to be a part of this impactful pro bono project. All FAWL member who join FAWL in Love with GAL will be provided Free 7 credits of CLE Training, including 2 credits of ethics and 1 hour of bias elimination. The trainings will provided throughout the state starting in May.